Gawker Media has filed for bankruptcy, and the bidding for its assets begins now. “Going Out Of Business” and other signs are displayed at a Sport Chalet store in downtown Los Angeles is seen Saturday, April 16, 2016. The Southern California-based chain says it has begun closing all its stores and has stopped selling merchandise online. 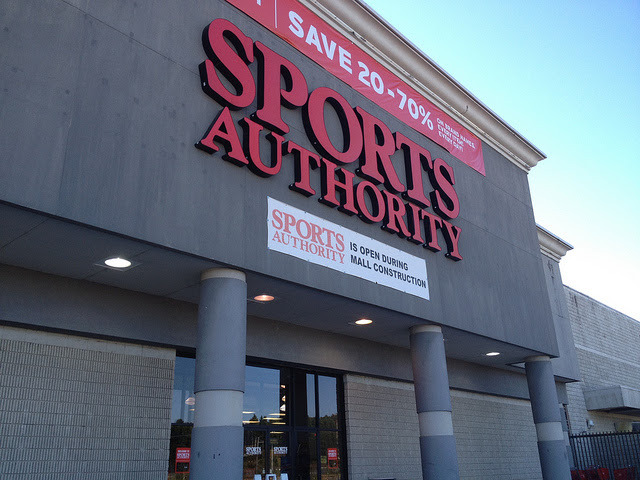 Founded in 1959, the sporting goods company has about 50 locations in California, Arizona, Nevada and Utah. The company offered no explanation for the closure. 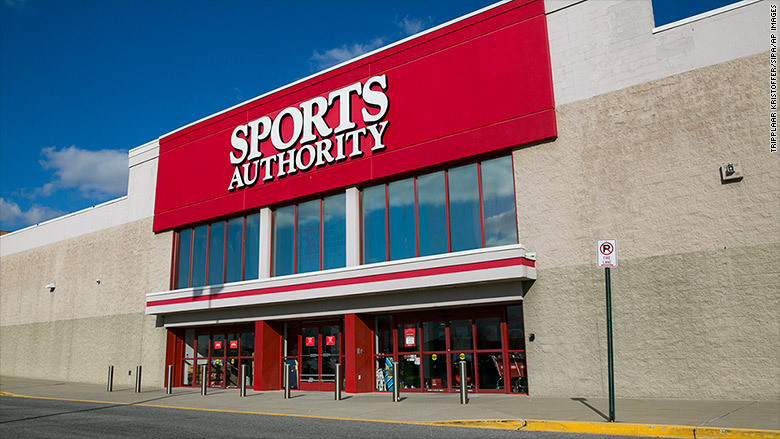 Is Sport Authority In Trouble?